For a good laugh, check out this one about managing our children’s health on The Ugly Volvo, or pretty much anything else there because she’s hilarious. For a good cry, read this Dear Sugar response about deciding whether or not to become a parent. For a dose of patience, check out this one on Nurshable. Even if you’re going with a different method for dealing with the ever-argued sleep issue, I think the broader message of slowing down and enjoy our little ones is valuable. For a little pep talk, check out this post on Scary Mommy. For a raw glimpse at motherly beauty, check out this sample of images from photographer Jade Beall’s Beautiful Body Project. 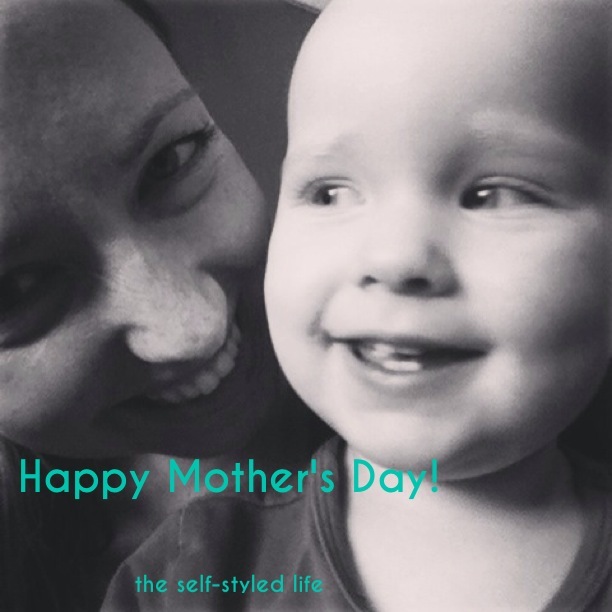 And if you would like some of my thoughts on parenting, sift through older posts here! If you’re a mom, my Mother’s Day wish for you is that you’re reading this while lounging in bed with the breakfast your littles brought up to you, or while taking some mom-time to have a cuppa (whatever) by yourself, or after a relaxing but busy day of enjoying your family. If you are not a mom, my Mother’s Day wish for you is that you still revel in all of the ways in which you nourish, instruct, and share your love with the world. Loving your kids is easy (usually). In some ways, it’s even more commendable to be giving of yourself to people who aren’t your offspring. You deserve some recognition, too! 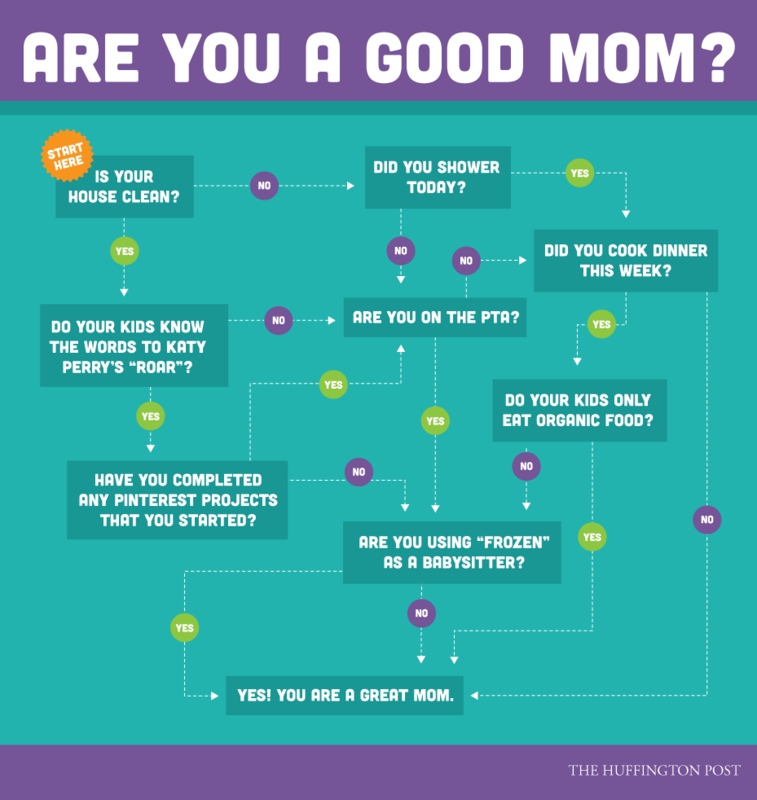 And feel free to share any awesome motherly words of advice (yours or others’) in the comments! Happy mother’s day, Jean. Thank you for sharing all of this. Dear Sugar was a wonderful read. Life is full of choices – parenthood is a BIG choice. Lots to chew on. You’re welcome. Yes, the Dear Sugar read is awesome. A great way to look at it, and the way I’ve thought about the question of whether to have more children. It can be very easy to get caught up in the idea of choices you feel you’re “supposed to” make, but it’s more important to follow your own hear and vision for your future. I loved this piece because it really spoke to the whole vision of the self-styled life, and can be related to a lot of different decisions we must make.